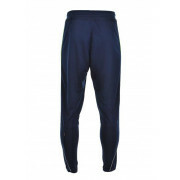 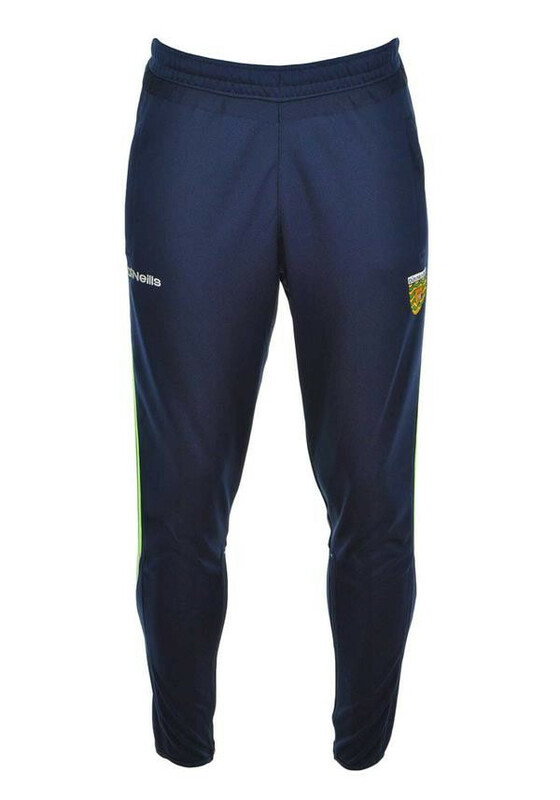 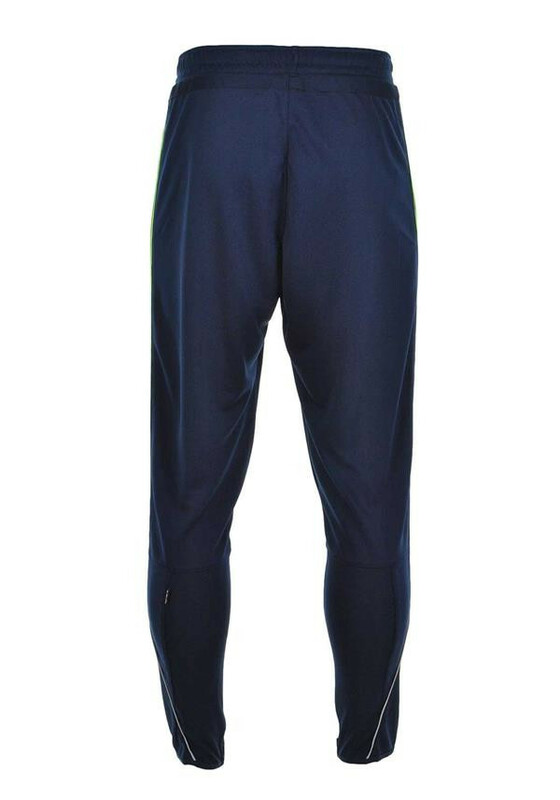 Wear the navy Donegal GAA Ormond training pants from O’Neills for a training session or with a short sleeve t-shirt on a relaxed day at home. 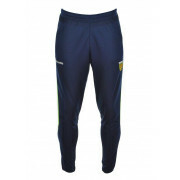 Designed with a fitted skinny leg with zips at the cuffs and made from lightweight breathable fabric. 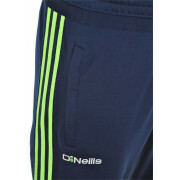 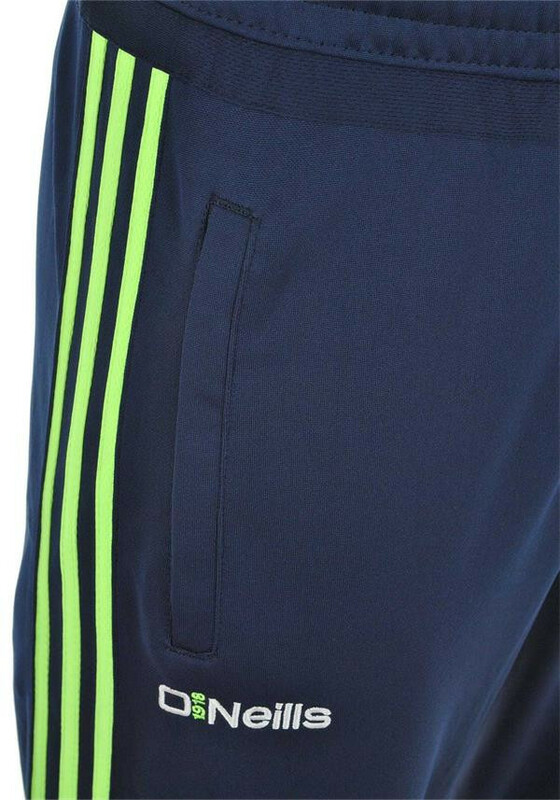 Featuring a three stripe branding, elasticated waistband with drawstring, zipped pockets and an embroidered O’Neills logo and Donegal crest.